Steven Spielberg has been busy with his biopic on Abraham Lincoln. It stars Daniel Day-Lewis as Lincoln with Sally Field portraying Lincoln’s wife, Mary Todd. The movie is based on the biography Team of Rivals written by Pulitzer winner Doris Kearns Goodwin. Tommy Lee Jones is cast as Republican congressman Thaddeus Stevens; and Joseph Gordon-Levitt joins as Lincoln’s eldest son, Robert Lincoln. The film is shaping up with a hell of a cast and crew; with multiple winners of various awards. Oh, and the plot? 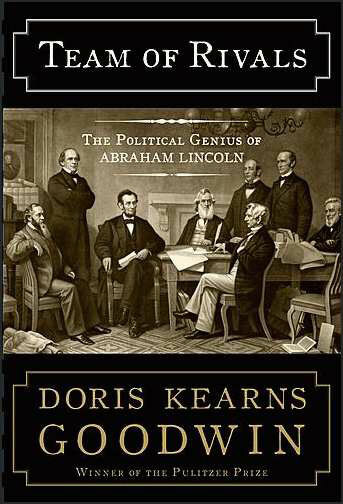 It centers on Lincoln and his cabinet’s political collision leading to the end of the Civil War. The biopic has massive potential with everyone involved. I’m entirely looking forward to it.